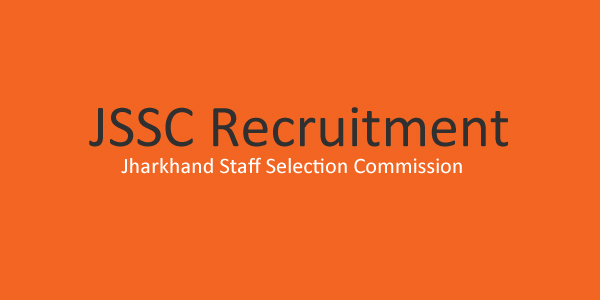 Jharkhand Staff Selection Commission (JSSC) has released a recruitment notification for 1,012 posts of Special Branch Constable. Interested candidates may check the vacancy details and apply online from 04-01-2019 to 18-02-2019. Educational Qualification: Candidates should have passed 12th from a recognised board. Selection Process: Selection of candidates will be made on the basis of Written Test, Physical Standard Test and Medical Test. How to Apply: Interested and eligible candidates may apply online through JSSC website - http://jssc.nic.in/ - from 04-01-2019 to 18-02-2019. My name is Shashi Kumar. Blogging is my passion that’s why I do it and also I like to share new things and knowledge with all so that they can take the advantage. I am the Founder and Administrator of many websites.Me and My Team Devotee most of our time in updating and maintaining our blogs.